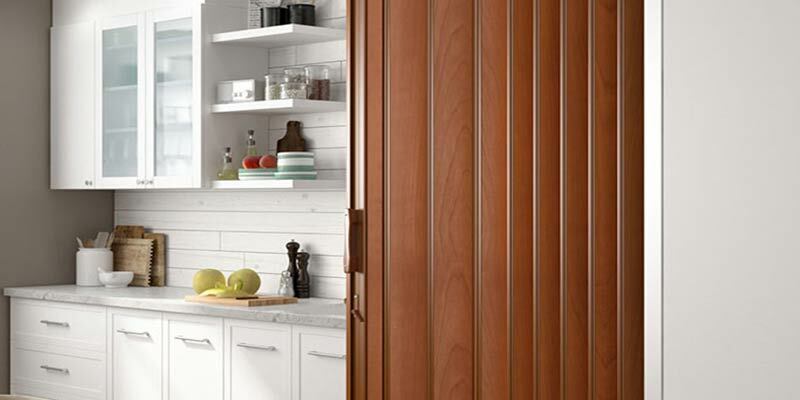 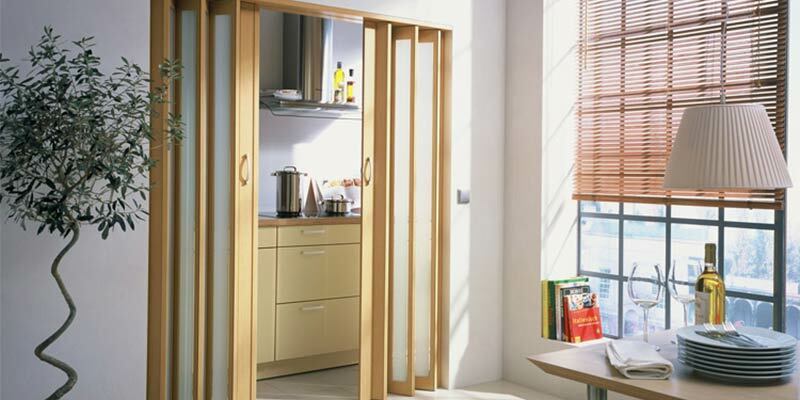 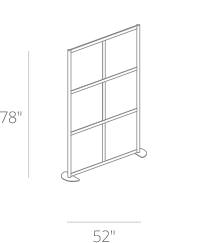 To build your own custom design visit the LOFTwall Builder Tool. 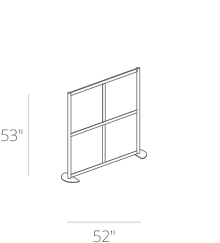 Once you've designed your LOFTwall BLOX, please include your specifications in the Comments section. 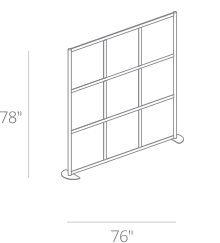 We will get back to you and supply a quote. 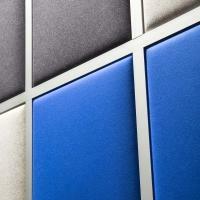 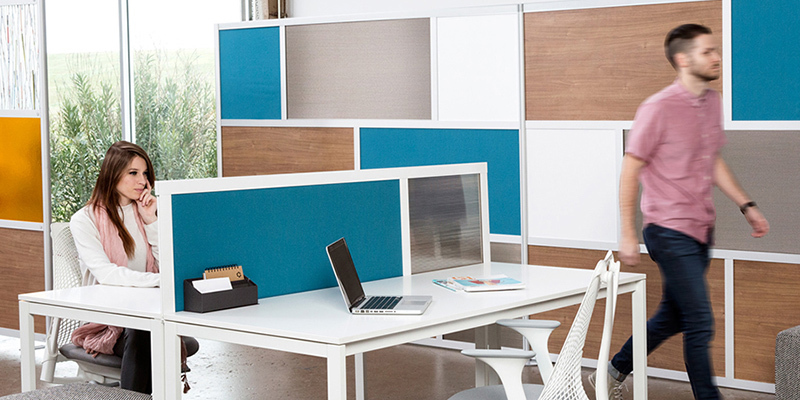 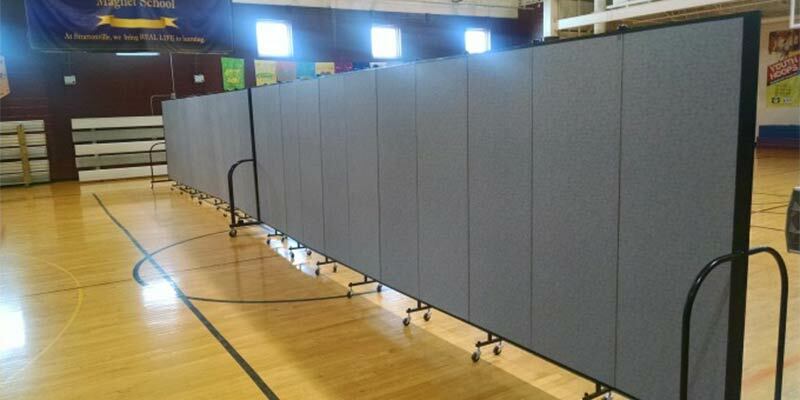 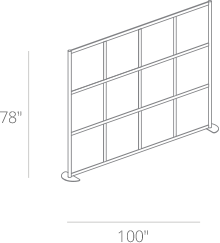 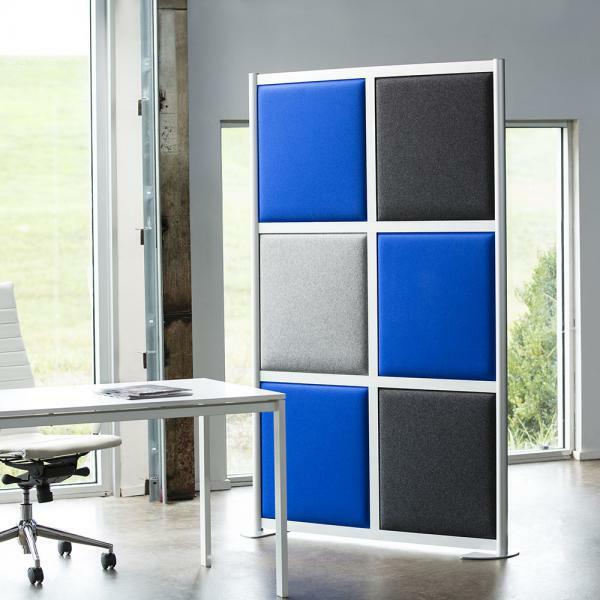 The BLOX premium acoustical panel system approaches sound control in a whole new way. 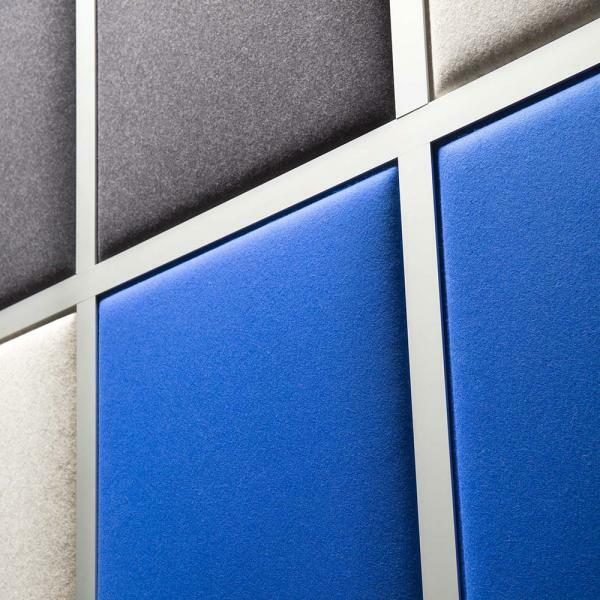 Instead of being limited to mounting sound panels to existing walls or ceilings, the BLOX system is modular, allowing placement anywhere desired in an environment, for best performance. 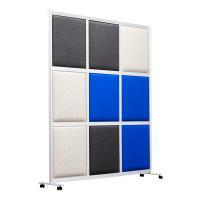 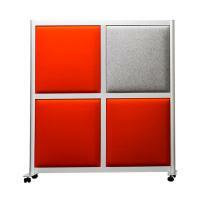 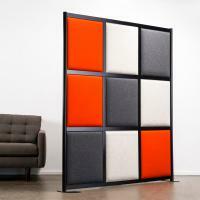 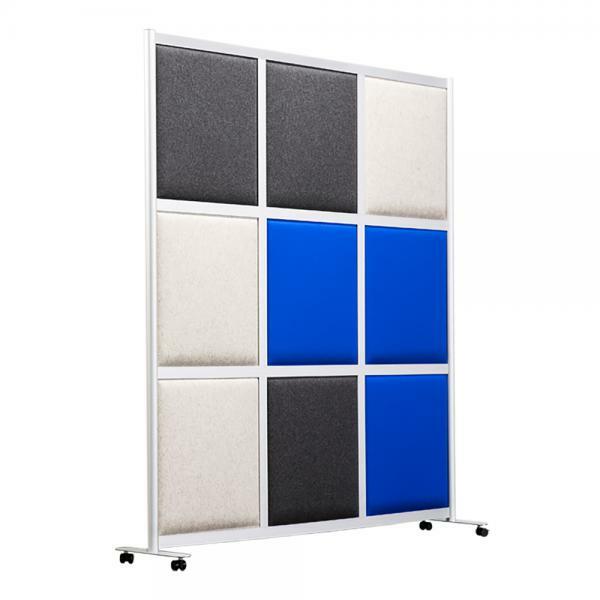 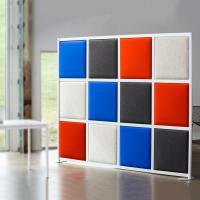 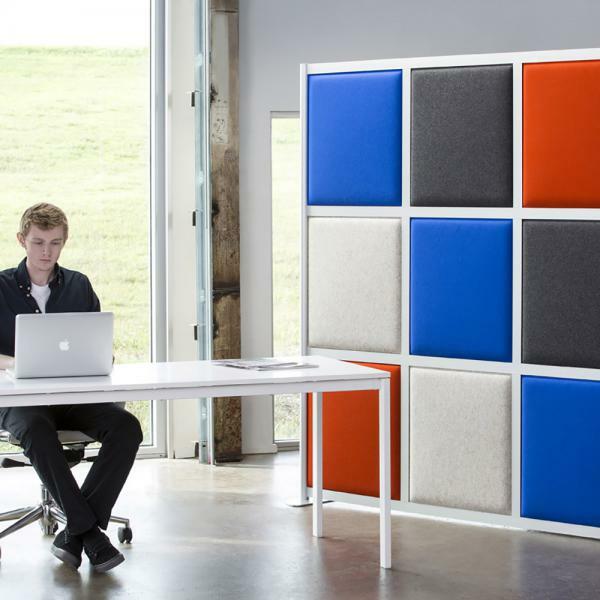 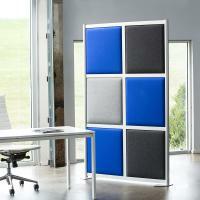 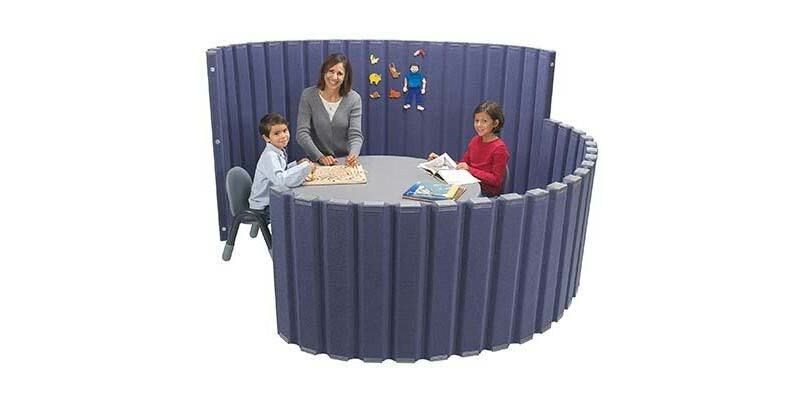 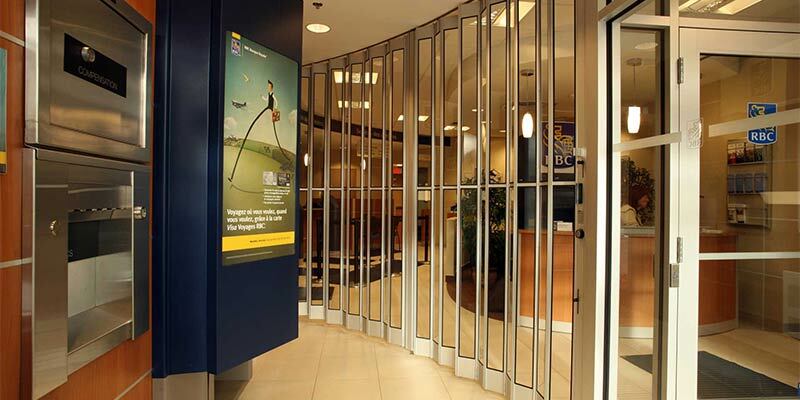 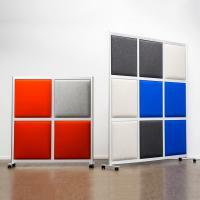 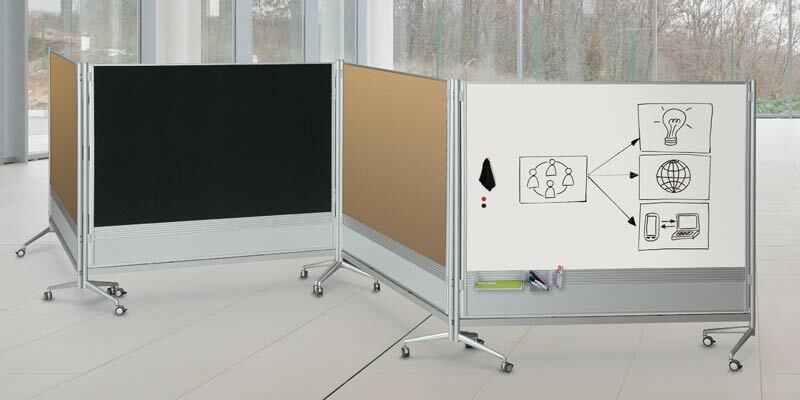 Each BLOX system is available in a dozen colors and six frame configurations. 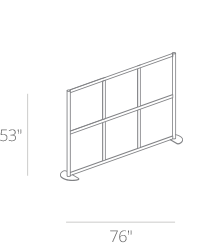 UPS shipping cost is $85 per unit. 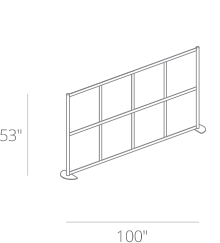 For over 4 units, freight price to be quoted. 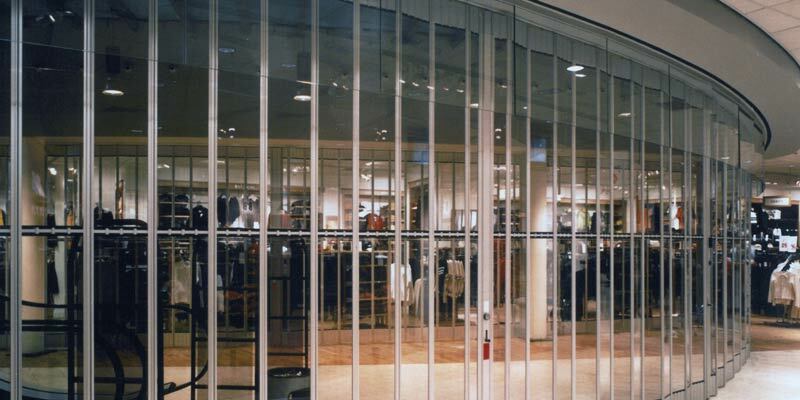 Please allow 5-7 business days lead time.